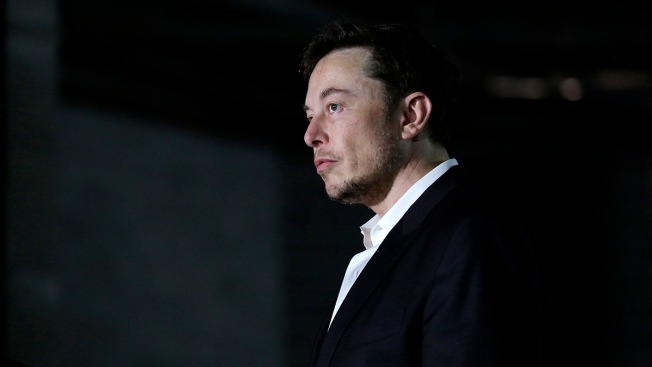 The subpoena from the Securities and Exchange Commission demands information from each of Tesla's nine directors, according to a story published Wednesday in The Wall Street Journal . The newspaper cited an unidentified person familiar with the matter after Fox Business News reported the SEC's move. After Musk dropped his bombshell, Tesla's stock surged 11 percent in one day, damaging a class of investors who had been betting the company's shares would decline. Musk has had a long-running battle with that group of investors, who are known as "short sellers" in Wall Street's parlance.